Epcot fans, rejoice! Plans were just unveiled at the D23 Expo that the park will receive not one, but two new attractions inspired by popular films. First, a “Guardians of the Galaxy”-inspired attraction will be added to Future World, adhering to the original vision of Epcot’s Future World as the place to experience the excitement and adventure offered by space travel. Second, a Disney•Pixar’s “Ratatouille”-inspired attraction will also be added to the France Pavilion in World Showcase. The attraction will expand the pavilion. Similar to the 4-D attraction Ratatouille: The Adventure that opened at the Walt Disney Studios Park in Paris in 2014, guests will be able to shrink to Remy’s size and scurry to safety in a dazzling chase across a kitchen with the sights, sounds and smells of Gusteau’s legendary Parisian restaurant. 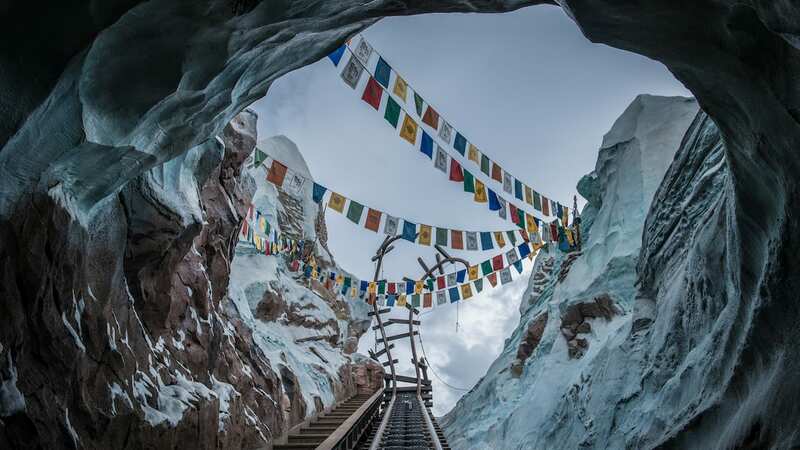 Please keep your eye on the Disney Parks Blog for updates as these attractions progress. I hope they’ll keep the dinosaurs in the Guardians ride. Hope it’ll still teach energy and have edutainment components somehow. My daughter and I are getting ready to take our 5th trip to Disney and we were both so disappointed about Ellen’s Energy Adventure. This was such a great experience and it was fun to share with my children. It was educational for small children and who doesn’t love Ellen. We are leaving next week for Disney and we are both very sad we won’t be able to ride. The closing of the Great Movie Ride was another disappointment. I hear Disney has all this property, isn’t there a way to expand the park instead of taking away such great memories? Most families love to visit over and over again to ride the rides that gave their family such enjoyment. It is just to sad. My daughter kept asking who she can write to share her feelings so I did it for the both of us. Thanks for letting us share!! Please tell me Impressions de France is not affected by the Ratatouille? Genuinely heartbroken to read this. 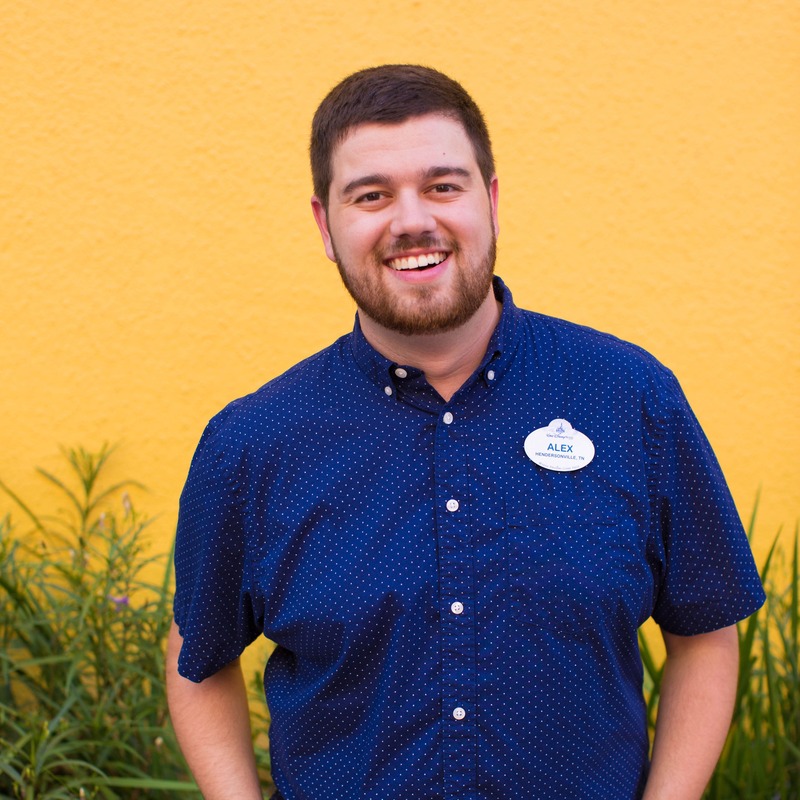 Not only have I loved Universe of Energy since I was a child (it honestly inspired a life-long passion for renewable energy in me), but I have loved what Epcot stood for: to “entertain, inform and inspire and above all, [to] instill a new sense of belief and pride in man’s ability to shape a world that offers hope to people everywhere.” That is what Epcot has always been for me – a place to learn about my REAL world in a way that is hopeful and inspiring. When things are so often scary and sad, Epcot has reminded me of what is good in humanity. As I’ve grown up I’ve seen change after change chipping away at that mission – Journey into Imagination made less imaginative, Spaceship Earth turned from a celebration of human connection into an a celebration of computers, Norway essentially turned into Arendelle, the closing of the entire Wonders of Life pavilion, and more. Universe of Energy becoming a Guardians of the Galaxy attraction now illustrates the total abandonment of what has always made me and other Epcot fans love it – its celebration of learning about the real world and inspiration to be a good citizen. GotG, while fun, does not remotely fit the theming or goals of Epcot. There ARE many people who love to learn. There ARE many people who think there is an important place for a park that isn’t based around Disney movies (and trust me, no one loves Disney movies more than me). Did Universe of Energy need an update? Certainly. But to abandon the entire concept of the park – one of making learning engaging and inspiring good citizenship – to peddle a superhero movie is beyond disappointing. It illustrates total disregard for the vision of Epcot – a vision that has meant a great deal to countless people. Upsetting to see Epcot changing so much. Universe of Energy was great. I am pretty sure that the Movie in France will be gone too since the new ride will need the room. Norway used to be great , we loved the movie, the ride now is not bad but Frozen will be irrelevant in a couple of years. I remember the Horizons ride, I loved it ! Wished it could of been rehabed. Imagination with Figment (the first one ) was beautiful, it’s a shame that it had to go. I cannot get the GotG ride replacing UoE, I get that it needed rehabing , but as the last one of the originals , it will be missed. I hope Epcot remains what it was and does not become a “fad” and thrill ride only place, as a passholder who visited more than 50 times, I am upset that in September when I visit again, 2 of my favorite rides will be gone. WOW. this just hit me in the chest. My september trip will be too late for both the closing of The Great Movie Ride and Universe of Energy. I have been going to WDW since i was 9 years old and Epcot was always my favorite BECAUSE of the science and reality based attractions. It makes me so sad to see that one of my favorite rides, a ride about the big bang hosted by a lesbian, is going to be replaced with fantasy. Epcot was such a stellar example of how science IS exciting and interesting. Slowly we are losing what made Epcot so special to a child like me, who loved to learn and read and explore. Fantasy is great, but its not the only thing that appeals to children. This makes me so sad. As Ellen would say “stupid GOTG”. I understand why Disney’s jumping on the Marvel train but I’m a little disappointed. The Universe of Energy was a great, educational attraction. Guess time will tell. I’m a little disappointed. The Universe of Energy was a great, educational ride. I am sooooo sad to see Ellen’s Energy Adventure leave EPCOT! It’s been a vacation must-see since I was a child! RIP Ellen’s Energy Adventure! Enjoy hanging out with Maelstrom in attraction heaven! Finally GOTG coming to WDW!! Do we know yet if the France film will stay, or will the space be needed for the new attraction? 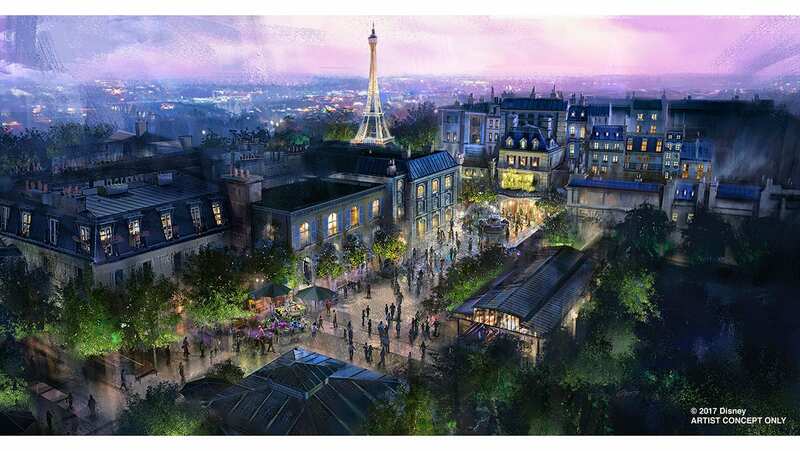 The Ratatouille attraction will be built in a new space behind the Eiffel tower. Could not be more excited to see a Marvel property show up at Disney. Now we can participate and immerse ourself in the MCU. I hope we continue to see more Marvel MCU integration throughout the parks. …er….not exactly. After Walt’s original concept was morphed into the World’s Fair concept, the idea of Future World was “edutainment.” Although I like GotG, I can’t really see what it has to teach us about science….or anything else. No true EPCOT fan would rejoice. And all of you Disney know that very well.